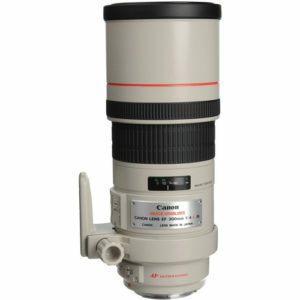 The Canon EF 300mm f/4L IS USM is a relatively inexpensive professional grade telephoto prime lens designed for Canon full frame digital SLR cameras. It can also be used on Canon APS-C bodies and will provide an equivalent field of view to a 450mm lens on a full frame body. The lens features a relatively fast f/4 maximum aperture for work in lower light than the consumer 70-300mm zoom lenses that are a full stop slower at 300mm than the Canon EF 300mm f/4L IS USM. I have not formally tested this lens yet, but plan to in the future. 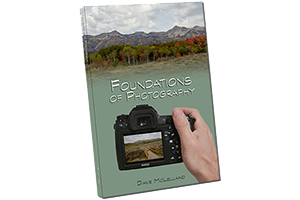 Generally the lens is favorably reviewed by photographers who own and use it. based on 394 user reviews online.